Michael Jackson is back with his second posthumous album. It has been four years since “Michael” which had mixed to less favourable reviews from fans and critics alike. 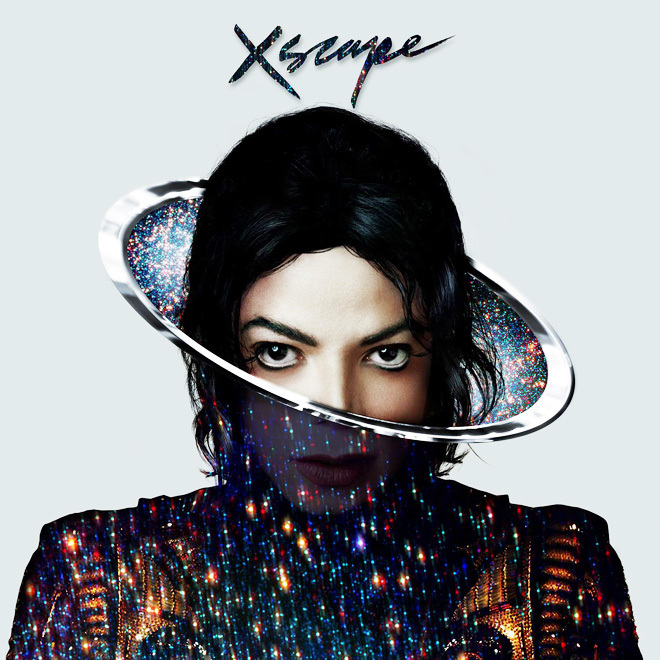 Xscape is executive produced by L.A Reid who has crawled through the Jackson archives bringing back songs recorded from 1983 to 2001 and contemporising them. The producers drafted into the mix include Timbaland, Stargate and Rodney Jerkins who brings back a song in which he and Jackson worked together on the Invincible album. The album billed as “The Best You’ve Never Heard” most certainly doesn’t taint Jackson’s legacy. Tracks such as Chicago and Slave to the Rhythm ensure that the album has an up tempo start and has you nodding away in true Jackson fashion. However the song that just has you up and dancing is A Place With No Name, it just gets you excited about hearing this Michael Jackson song and reminds you of how good he actually was. There was a song which didn’t work well with being contemporised and that was Blue Gangsta in which the original version was a lot better. However the album does end on a high note with Xscape which was a track which both Jackson and Jerkins had been working on for years during the Invincible era, although it didn’t make the cut for that album they both agreed that one day it had to see the light of day. For all the old Jackson fans that will be against the songs being reworked, have the luxury of being able to hear the original versions of each song on the deluxe version of the album. The only way to tell which era each song really came from without listening to the originals is through the vocals. You can hear a huge difference in vocals on Loving You which you can tell was done in the thriller/bad era to Xscape. None the less this is a very good Michael Jackson album and so much better than “Michael” songs were carefully chosen and reworked specifically to fit with Jackson’s vocals made this a pleasure to listen to and has me curious about what other gems are locked away in the vault.